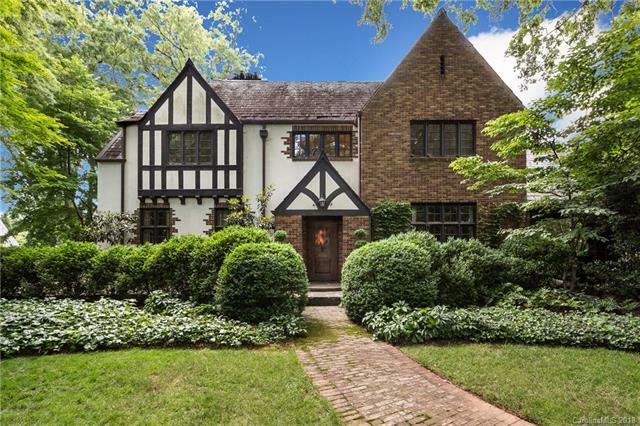 One of the oldest Tudor-style homes in Charlotte! Built in 1935 by Louis Asbury, this house underwent a major renovation in 2001. While preserving the core of the house, the renovation included the addition of a large open family room complete with morning room, wet bar and a gourmet kitchen, outdoor seating area on the veranda and lower patio, luxurious master bedroom and bath with his and hers custom closets, sun-lit second-floor laundry room with cabinetry and folding counter, and a separate guest house with a two-car garage and garden room. Large mudroom and butlers pantry as well as sunroom and study all create ample flex space downstairs. 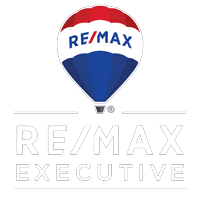 The house has hardwood floors, high ceilings and an unusual amount of natural light, in addition to a large basement and wine cellar. The grounds are stunning in this historic home. Situated on the corner of Queens Road West and Wellesley Avenue, with a gated driveway on Wellesley Avenue.